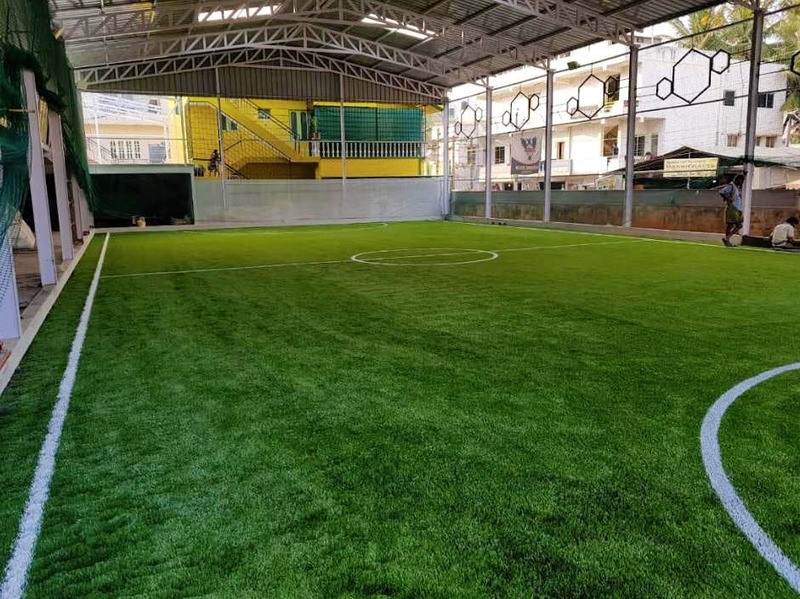 A great place in Banaswadi that serves as a perfect ground for your football practices. The football turf is good enough to get the sports star in you and look at grooming the best players for the future teams representing the country across different tournaments. The price is nominal and will surely not prick your pockets so as to nurture your sports talent. Other amenities in the place include safe lockers, parking for your vehicles and changing rooms in the vicinity. There is no limit for restaurants across the place to refill your energy after the play!